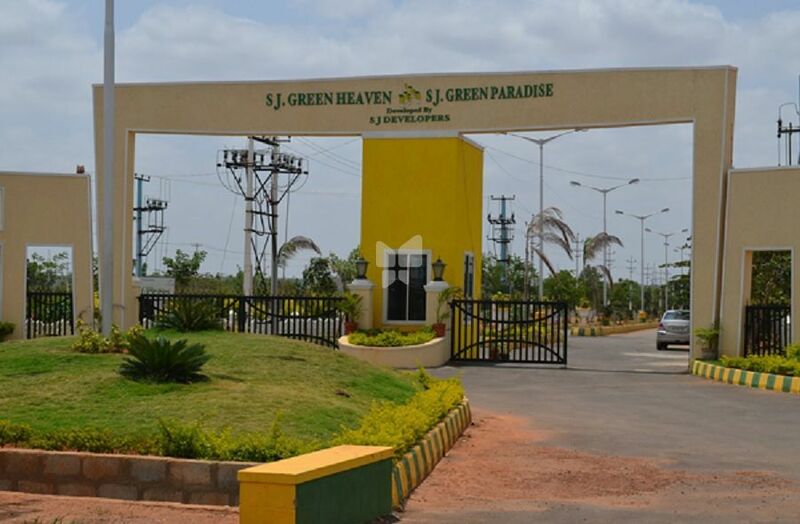 How Far is SJ Green Heaven Phase 1? The natural surroundings around SJ GREEN HEAVEN leave you calm and cool, the amenities we offer will make you feel privileged. For instance the club house where you unwind after a tiring day at work, swimming pool, where you can drown your tensions, tennis court, landscaped garden and round the clock security to mention a few. So go ahead and choose your site and watch it take shape in a neighborhood is clean, green and rejuvenating.